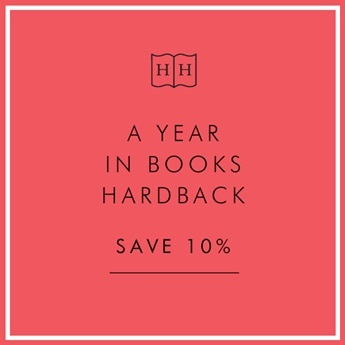 Our A Year In Books Paperback is the perfect companion for the avid reader. Sign yourself or a friend up to this monthly book subscription and our expert booksellers will carefully choose a paperback book each month to suit the recipient's reading tastes. Over the course of the year a monthly book will be delivered to their door, wrapped in our signature brown paper and ribbon. Our A Year in Books subscription service is uniquely bespoke. 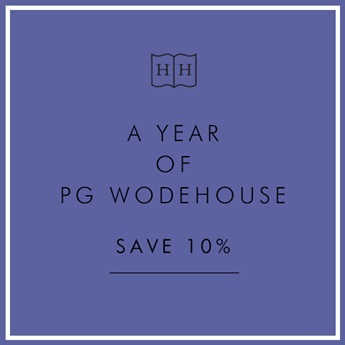 On receipt of the Year in Books voucher subscribers are invited to have an optional reading consultation with one of our booksellers to discuss their reading taste. 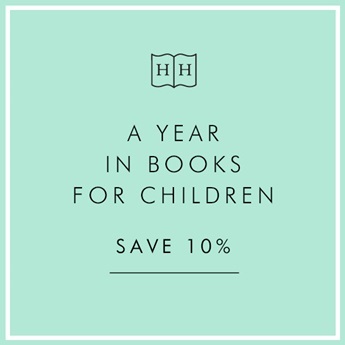 We will then send a book each month that we know they will love. 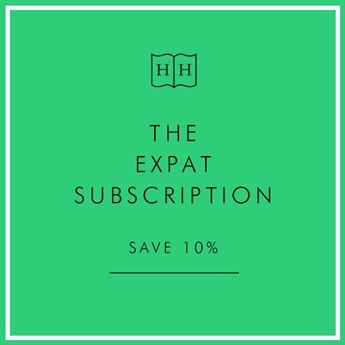 This subscription is a wonderful way to discover new authors and writing. Our booksellers have over 100 years of bookselling experience so you can be sure your reading will be in safe hands.